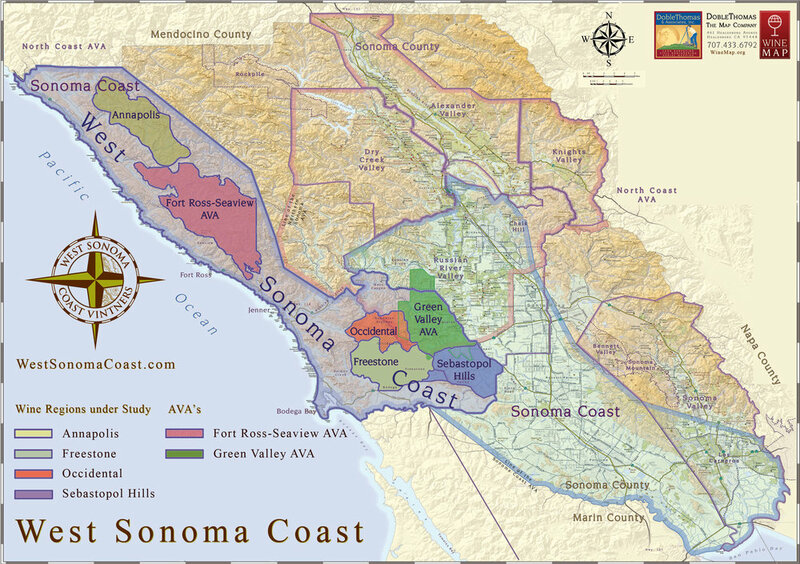 Taste through an unparalleled selection of Pinot Noir, Chardonnay, and Syrah, and experience why the West Sonoma Coast is quickly gaining reputation as California’s Côte d’Or. Beat the crowds and meet the vintners, as they pour an exclusive selection of library wines. Then stay for the in-depth tasting of current releases.